You could win Vortex Binoculars just by entering your photo! Each week through May 31, we'll award one lucky entrant a pair of Vortex Viper HD binoculars. The earlier you enter, the better your odds of winning! Raptors at Risk is the only international, juried photography exhibition focused exclusively on birds of prey. 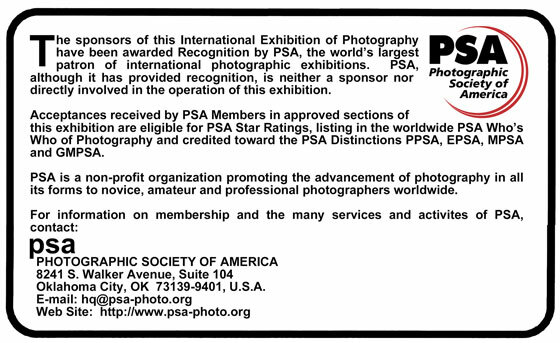 Accepted entries can be recognized by the Photographic Society of America, and will be eligible for Gold, Silver, Bronze, and three Honorable Mention prizes in each category — with cash prizes from $50 to $500. One outstanding photo will be chosen for the cover of our 2020 Birds of Prey Calendar, and that photographer will take home a Razor HD 60x85 Spotting Scope from Vortex Optics! 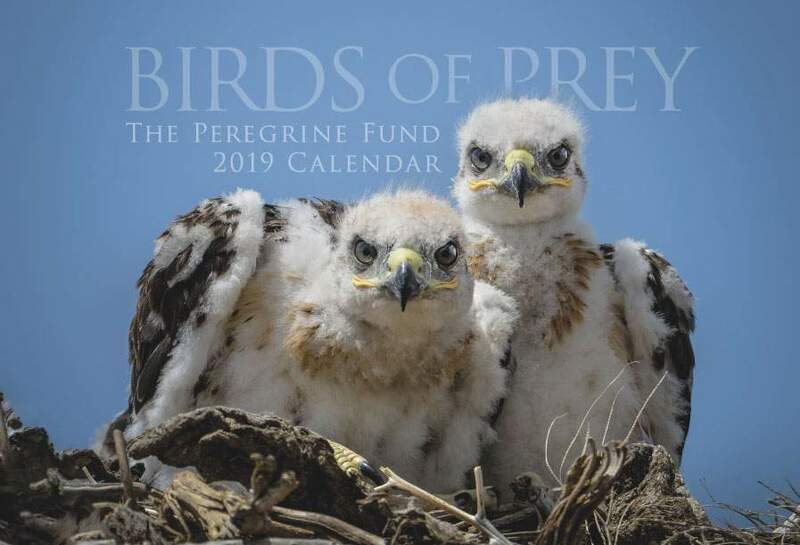 Entries will be accepted through June 16, and everyone who enters can receive a free 2019 Birds of Prey Calendar ($5 shipping charge). See the 2019 Conditions of Entry to find out about size, format, naming, and rules. Please approach your subjects responsibly; consult Audubon's ethical photography guidelines. We discourage flash photography of nocturnal species, and the use of bait for any wildlife. Raptors Plus is our "anything-goes" division: any subject matter can be included as long as a raptor is in the picture, and editing is unlimited. View the slideshow. Purely Raptors is for photos without human elements — power lines, people, falconry gear, etc. — and only minimal retouching is allowed. View the slideshow. Kate Davis began life with a love of animals and was caring for mammals and raptors with the Cincinnati Zoo Junior Zoologists Club starting in 1973. Her father had a great interest in photography, tutoring Kate with a darkroom in the basement all of her childhood. She received a degree in Zoology from the University of Montana in 1982 and founded the non-profit educational organization Raptors of the Rockies in 1988. Kate keeps over a dozen non-releasable and falconry birds at the facility at her home in Western Montana. Program appearances with these raptors number 1730 for more than 133,000 people, young and old alike. They are the subjects and source of inspiration for her drawings, paintings, etchings, welded steel sculptures, photography, and writing. She has authored and illustrated 5 books on raptors, and Raptors of the West won the National Outdoor Book Award and Montana Book Award Grand Prize. Her 6th title is Birds Are People, Too, a blend of humor and photography, and she is currently working on New and Revised Falcons of North America from 2008. Calen Offield is a wildlife photographer who manages Blue Maple Real Estate and serves as a director of the Offield Family Foundation. He received a Bachelor of Arts in Photography from Brooks Institute of Photography in 2005 and specializes in black and white film processing, digital processing, medium and large format, and professional lighting. Calen's photography assignments have taken him to Australia (SWOT, Conservation International), Northern Greenland (High Arctic Institute), Indonesia/Komodo Islands (CRES SD Zoo), Panama/Mexico/Galapagos (Offield Center for Billfish Studies), and Arizona (Bat Conservation). Paul Spurling (Caldwell, Idaho) is an avid photographer and outdoorsman as well as the Senior Software Developer and Director of Technology for The Peregrine Fund. His photos have been published on numerous websites and in a children's book, a birding field guide, and an Idaho Fish & Game regulations booklet. When he's not maintaining and expanding The Peregrine Fund's considerable technology and internet assets, Paul enjoys hunting, fishing, and hiking in the mountains of central Idaho. Conservationists need photographers… read this blog post to understand why. We thank our sponsor, Vortex, as well as volunteers from the non-profit Boise Camera Club.